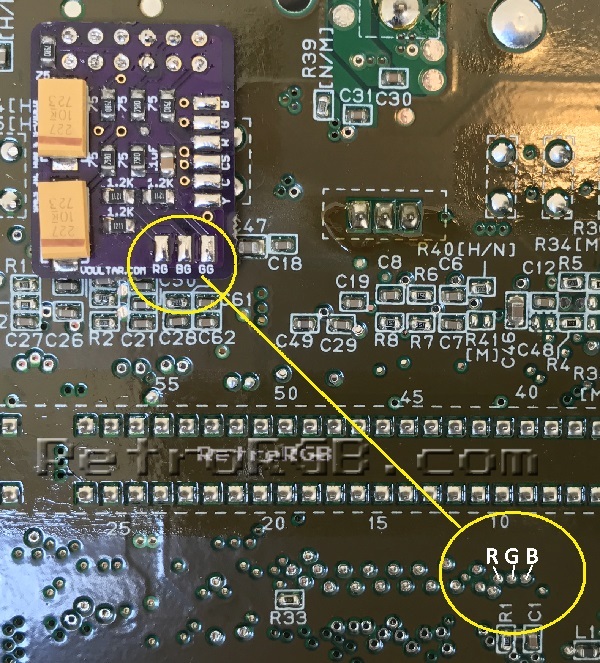 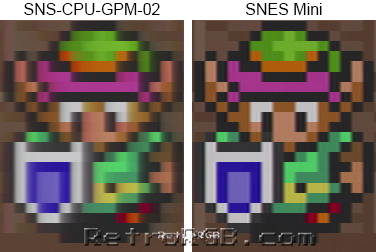 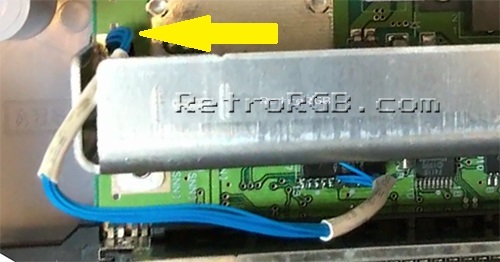 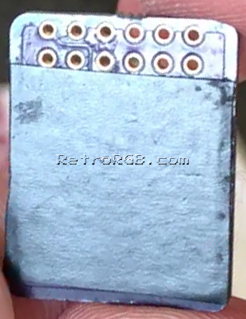 This guide shows you how to enable RGB and S-Video output on a SNES Mini / Jr using its built-in RGB amp (the ‘S-RGB’ chip). 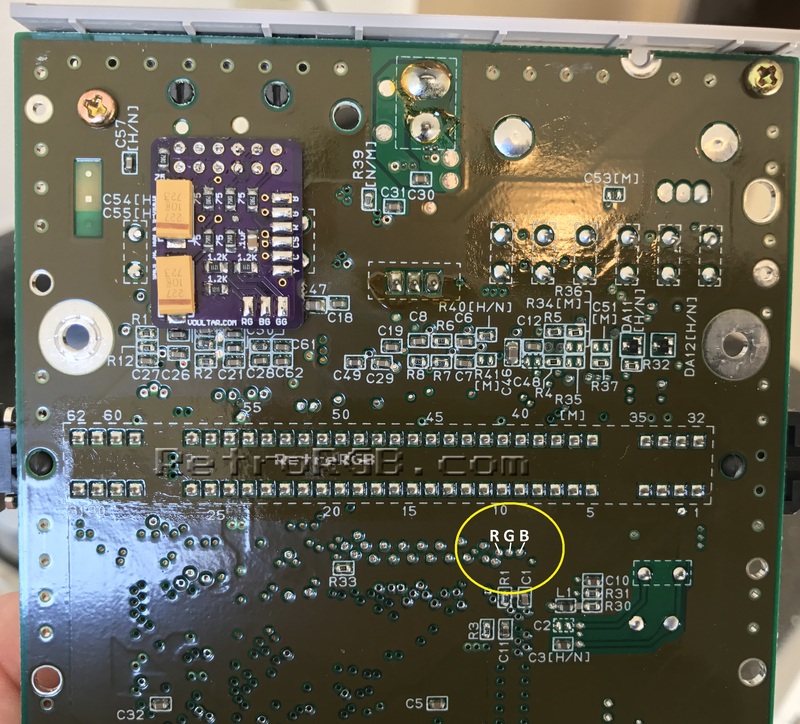 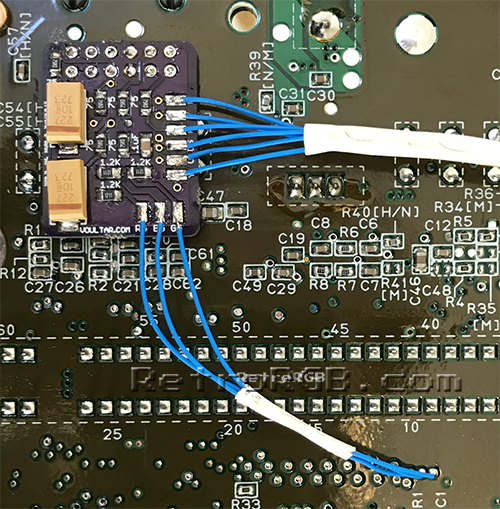 This method requires a custom board that connects all the components. 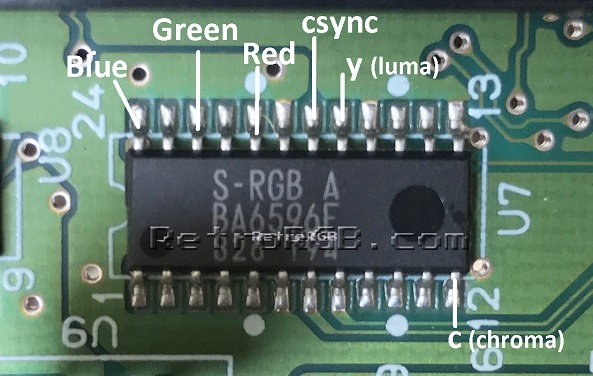 If you plan on using the S-RGB Encoder, this is definitely the method I recommend. 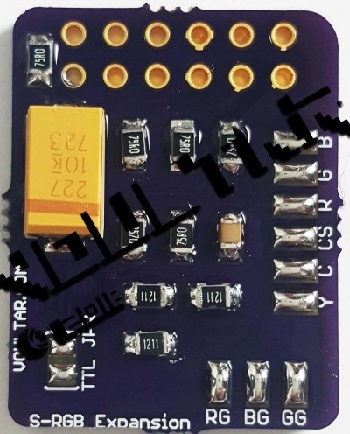 – Then just bolt everything back together and give it a try!